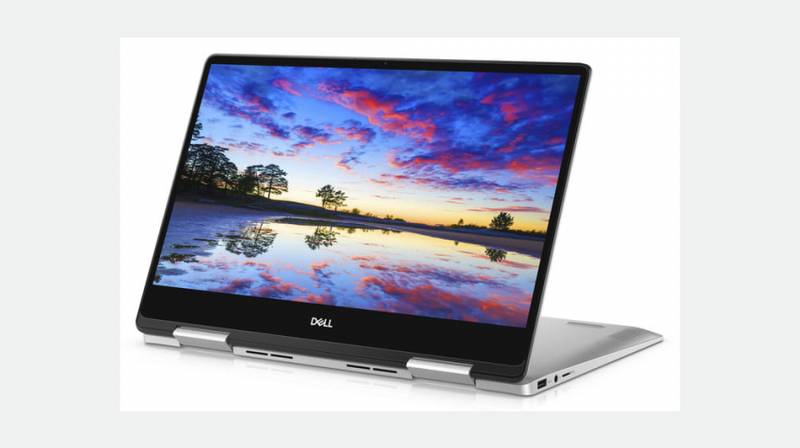 US-based Dell (NYSE: DVMT) launched a slew of devices at the recent IFA in Berlin, including the new Inspiron 5000 and 7000 laptops, Vostro 14 and 15 5000 and premium 27 USB-C ultrathin displays and entry-level SE monitors. Dell says the new devices are built to deliver top performance to everyday users and even fast-paced small business owners. In a statement, Ray Wah, Senior Vice President and General Manager of Consumer and Small Business at Dell said the company has invested to demonstrate an ongoing dedication to deliver quality devices by redesigning the company’s portfolio of two-in-ones and mainstream laptops with thoughtful features, beautiful designs and premium materials. The new Inspiron 14 5000 2-in-1 got a sleek look and a narrow border that keeps the focus on the IPS, Active Pen compatible touchscreen. Another important feature is the USB Type-C port you can use to transfer data, hook up to external monitors or charge the laptop. The Inspiron 5000 will be available starting at $599.99. The Inspiron 7000 2-in 1 comes in 13-inch, 15-inch and 17-inch variants and all feature 8th generation Intel Core processors and up to 16GB of DDR4 memory. You’ll find many similar features on the Inspiron 7000 variants, but the Black Edition specifically comes with a UHD screen with a 72 percent color coverage and 300 nits typical brightness for a beautiful, premium image. 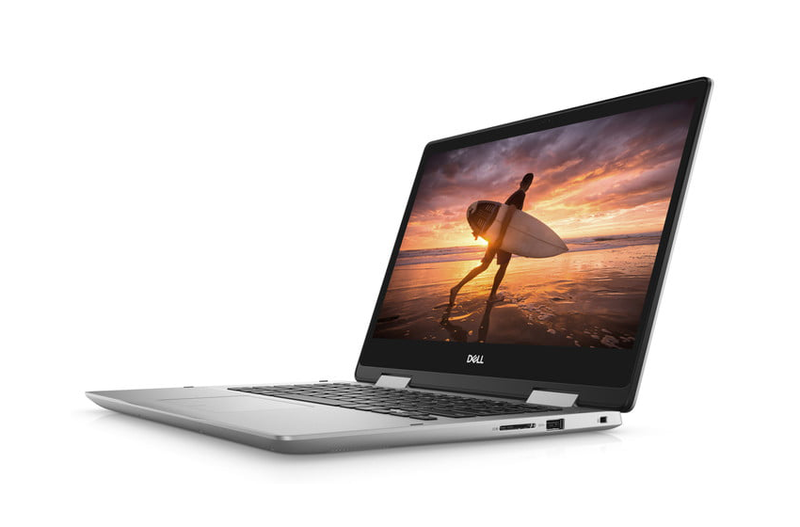 The 13 and 15-inch Inspiron 7000 will be available starting at $879.99 and $849.99 respectively. The 15-inch Black Edition will start at $1,249.99 while the 17-inch will be available starting at $1,099.99. Dell has also expanded its Vostro portfolio with new Vostro 14 and 15 5000 laptops specifically built to help small and medium-sized businesses tackle daily challenges with the latest technologies. Using their Peak Shift feature, these laptops will help you save on power as they automatically switch the system to battery power during certain times of the day, even if the system is plugged into a direct power source. Also, besides its Single-Sign-On fingerprint reader feature, USB Type-C port and 8th Generation Intel Core processors, this line will also safe guard your machines with Trusted Platform Module 2.0, which provides commercial-grade protection while BitLocker allows you to configure your security settings. The new Vostro’s will be available starting at $499.99. The XPS 13 — Dell’s smallest 13-inch laptop — now comes with a new Intel 8th Generation i3 processor. The XPS 13 2-in-1 has also been updated with up to 8th Gen Intel Core i5 and i7 processors. You’ll want a device to do more than one thing. 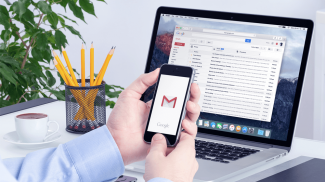 Multifunctional devices are in and it is now even expected.